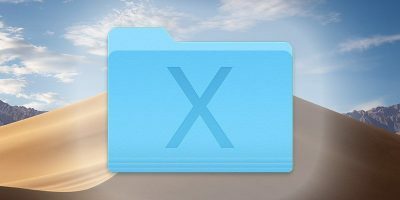 System folders in macOS are folders not intended to be accessed by the user. Here we’ll help you find the functionality of each system folder in macOS. There are times when you take ownership of a system file, and it causes the system to be unstable. Here’s how you can restore the ownership to TrustedInstaller in Windows 10.